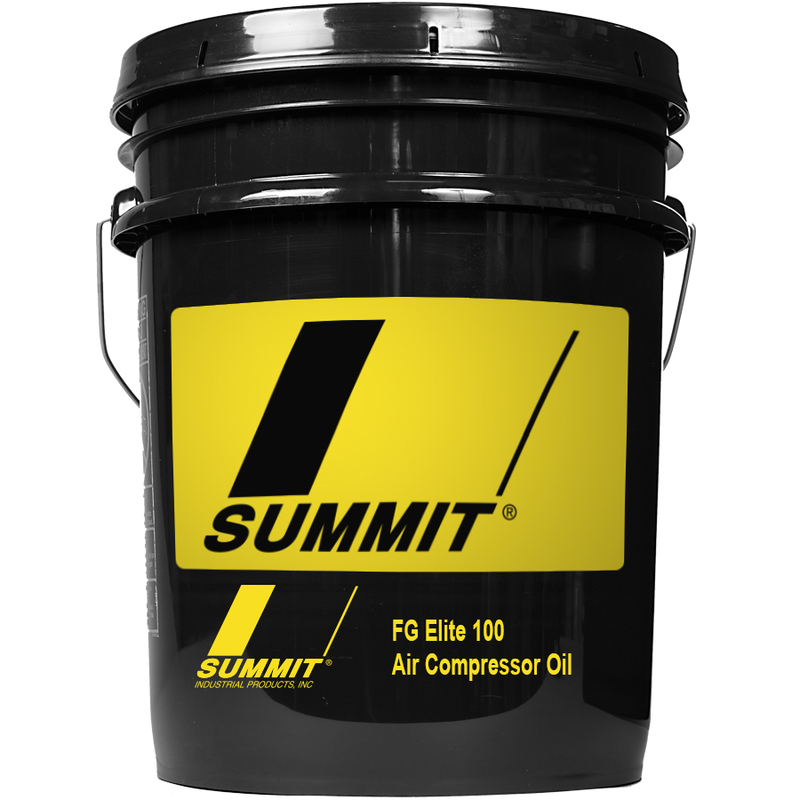 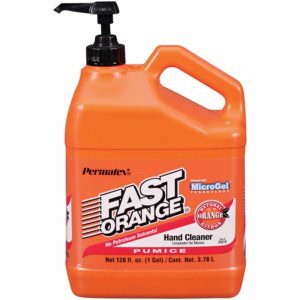 Air Compressor Lubricants - Summit - Novelty Machine & Supply Co. Summit lubricants will fit the specific needs of all rotary screw, centrifugal or reciprocating compressors. 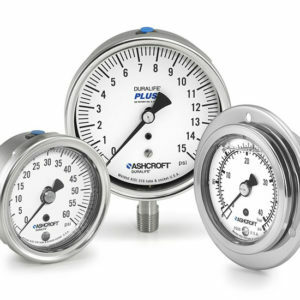 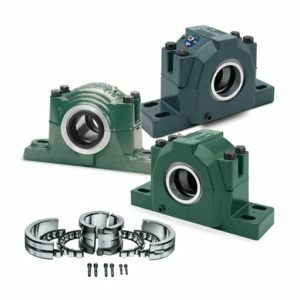 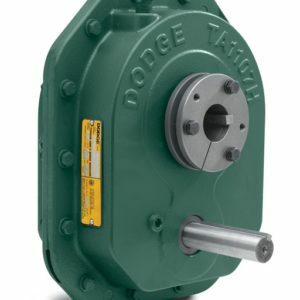 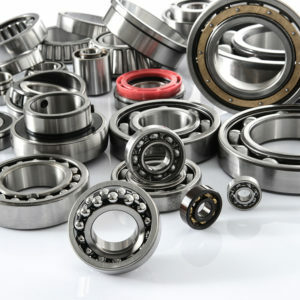 We have products that protect against extreme pressures, extreme temperatures, wear and deposit formations, mechanical stress, metal-to-metal wear, oxidation, and much more. 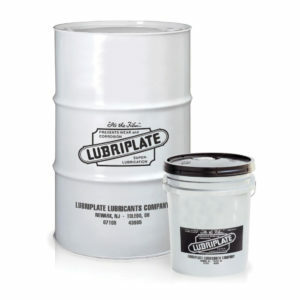 We offer a lubrication solution for every air compressor application on the market. 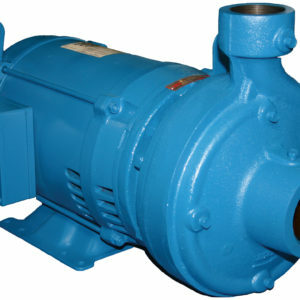 For 30 years, Summit compressor products have been tested, re-tested and refined to bring what we believe is the finest line of compressor products on the market.